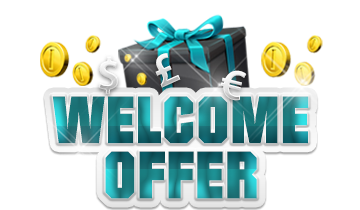 EUcasino aims to provide players with a fun and entertaining gaming atmosphere with a variety of promotions and games. We want our players to enjoy themselves but we understand that for a small number of players, gaming can become a problem. We do not want players with gambling problems playing with us and consider it our duty to protect them. It's also important to us that we protect you, the player, in terms of your account security and making sure you know how to prevent unauthorized access to your account. We have therefore written this page to let current and potential players know our policy on responsible gaming and to offer some tips on how to keep your details safe and your account secure.